This Sunday, Chelsea will face West Ham in an apotheotic game, where everything can happen. 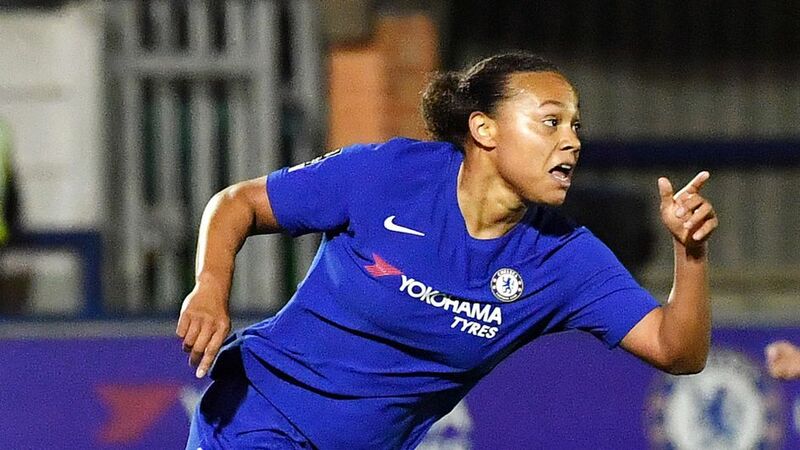 Also, Chelsea Women manager Emma Hayes will pay tribute to Drew Spence in Sunday’s match, as the midfielder celebrates her 10 years as a first-teamer for the Blues. Having joined the club from neighbors Fulham in 2008, Spence made her debut in January of the following year when she came off the bench to score in a FA Cup win over Rotherham. Since then she has remained part of the squad, going on to make 170 appearances and netting 38 times. The bulk of those has come under the orders of Hayes, who took the lead midway through 2012 and has since led the club to five major trophies, with Spence playing a pivotal role in our success. ‘It’s a marvelous achievement by Drew – 10 years at the top level, at one club, shows her dedication and desire,’ said the manager. ‘Her commitment to achieve for Chelsea has been relentless since I’ve been here. ‘I’ve watched her grow and develop as a person,’ confirmed Hayes. ‘We’ve watched the team come through all levels, and she’s been at the heart of that. In Japan, we had a chat where a lot of things were said by me and my coaching staff which needed to be said. Afterward, and I’m sure she won’t mind me saying this now, she cried non-stop for about an hour. ‘She’s only 26 and she’s survived great players coming to this club. I put Hannah Blundell into the same category, another young player we brought into the group early on in my time here. With semi-finals to look forward to in both the FA Cup and Champions League next month and plenty of winner’s medals already in her collection, something tells us the 26-year-old doesn’t mind the odd home truth from her manager. Clearly, Chelsea is confident for tomorrow’s game. 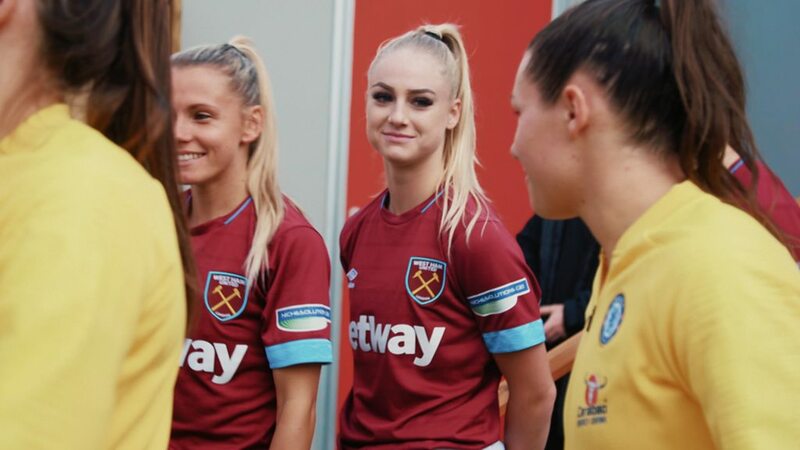 On the other side, West Ham United know that the Blues will be a tough test this Sunday but are heading into this weekend’s Women’s Super League match feeling positive, according to Irons top right-back, Ria Percival. The Irons return to league action with a trip to last season’s division champions, and Percival knows the Hammers are in for a challenge at Kingsmeadow. However, the right-back says she and her teammates are confident going into the match. “It will be a challenge and we know the quality Chelsea have, but I feel we’ve prepared in the right way,” said the West Ham player. Both teams come fully charged, looking for an extraordinary win against their rivals in Sunday’s game. We’ll need to wait until tomorrow to see what happen but we can already know it’ll be an amazing clash between two big teams of women’s football. Who’ll win?